'Humans vs bots' was created in June 2015 by myself and Cedric with the back-up of the 33rd. Starting with only 5 maps, some buggy autobot scripts and a dream. After failing to compete with the competition on a daily basis a few months later we called it a day and closed the server. Around the same time the 'vs Bots Rebirth' server Founded by Toke Rebirth steadily grew up around August-November 2015, often full with its 50 player cap however closing before the years end. 'Humans vs Bots' was re-launched late Feb 2016, due to less bot server competition, some extra maps being added / created and a few more admins. Becoming successful after 2 months of painful populating by a very small team, the server became almost self sustaining - peaking at 75 players at least once a day. It was at this point after several weeks of negotiating that the 'vs Bots Rebirth' team merged their admins and maps with us, to create a much better finished product for the community to enjoy. The scripts used on the server were created by Spoons and Cedric, 'special bots' and grenades were created by Grozni. Lives are unlimited below 20 defenders, with 8 lives over this. bots are automatically adjusted to two times the amount of players on the server as a default. Yes this is in the rotation twice! 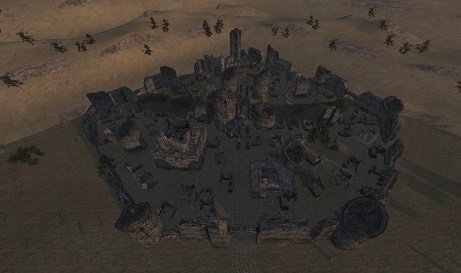 Credit also goes to Cedric for giving a lot of time helping with map tweaks and ai meshing. Also credit for Burgundy who helped mesh the D-Day map. Cav classes spawn without horses as it is too op on most maps / they get in the way at spawn points. 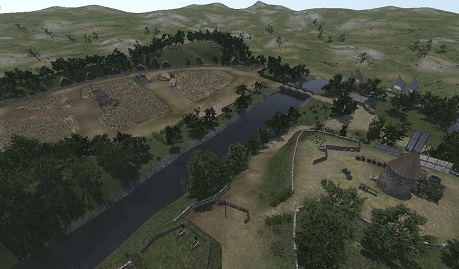 Horses can however be spawned in stables/at feeding troughs on most maps adding extra strategic game-play to hold those areas as well as the flag. 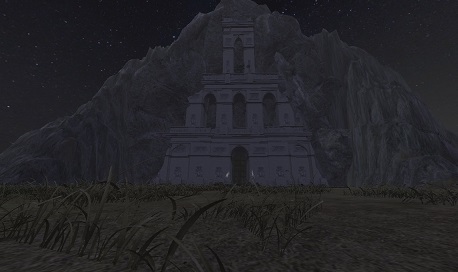 Every map has a chest where players can heal themselves (marked with a red cross). Some maps have an armory or weapons rack from which muskets can be spawned. Some bots spawn as 'special bots', such as musicians, flag bearers & beserkers. Special bots only spawn when there are 15 or more defenders. 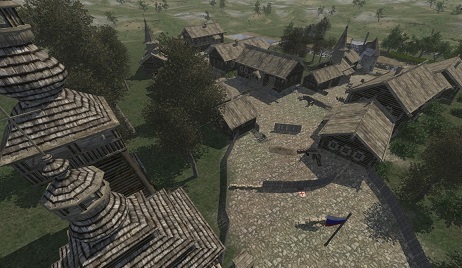 Foot guard classes spawn with a frag grenade. The attacking team only need enough BP for explosives but not enough to spam them, 36 allows 6 to be placed at once. 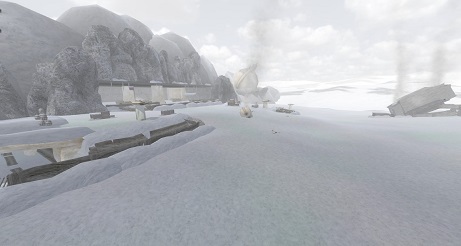 Rocket arty and arty trains are disabled as they allow players to permanently block doorways. Earthworks are disabled as they can also block bot pathways (permanently if glitched). Planks are disabled to avoid plank spam. Explosives are disabled on specific maps for map balancing. For example they are disabled on Helms Deep because the map is made out of many pieces of destructible wall, even the floor in places, therefore it could quite easily crash the server or make the flag impossible to get to. Good luck, maps look interesting. very fun server, with a very good chance of some interesting bot battles. Hope everyone is liking the server so far! With currently 40 people on, and even reaching 45 on the second day of its existance you can say I am for sure! We peaked at 64 today, more maps are on their way!